I am so obsessed with wearing in red recently and not sure about the reason behind though. But one thing for sure, and that is with the pop of red, you are going to look fabulous! Therefore, I am so happy to show you this look in collaboration with Rosegal. 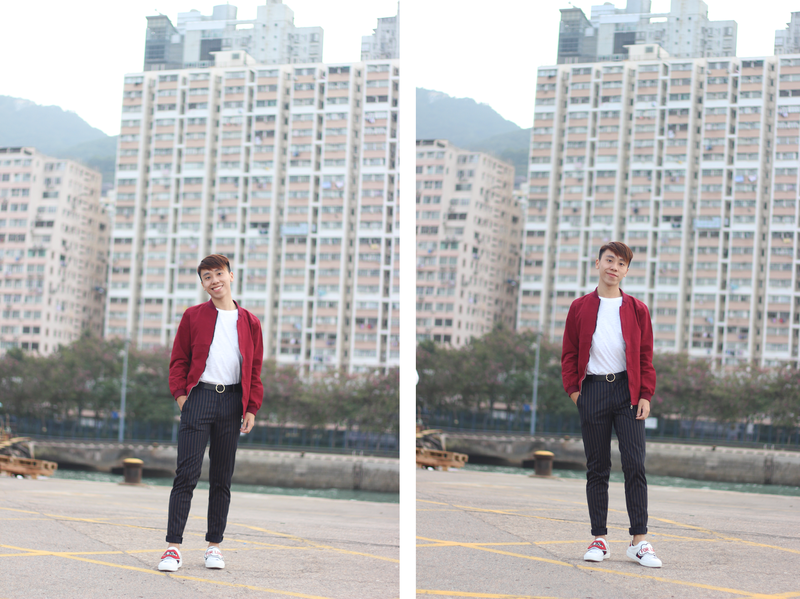 The best way to dress up in red is to wear red jacket! 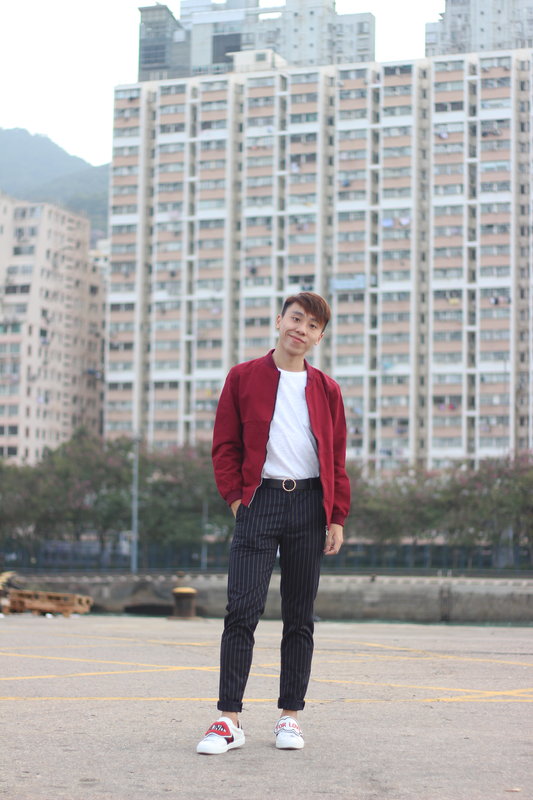 This Rosegal red bomber is the best choice for you if you do not know what are the ways to wear in red. It is so perfect for weather in Hong Kong as sometime the winter in Hong Kong is not getting that cold. And then the easiest way to style this jacket is to wear this Rosegal white tee! 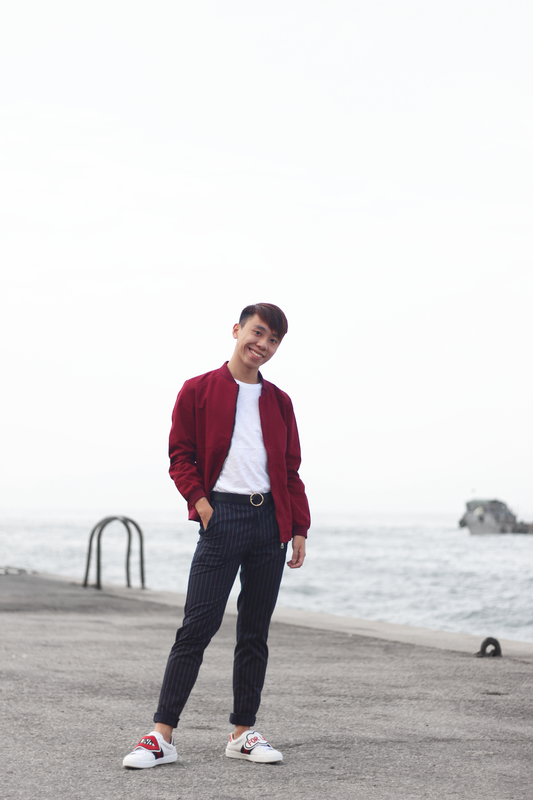 In order to make the look to be more sophisticated, I wore this gorgeous trousers! Do you guys love this look? Let me know on the comment section! I feel your sense of style! Great mate! Loving this jacket, great outfit! What a great color on you Daniel!! I love your shoes and how you styled this look. Great styling, I really like the jacket! What a great stylish outfit, Daniel! I love the bomber and those sneakers especially. Thanks for the inspo and I hope you're having a great start to your week so far! love this look, the belt is such a good addition! Que estilazo tienes, no a todos los hombres les quedará bien esta combinación pero tu la llevas de forma soberbia. 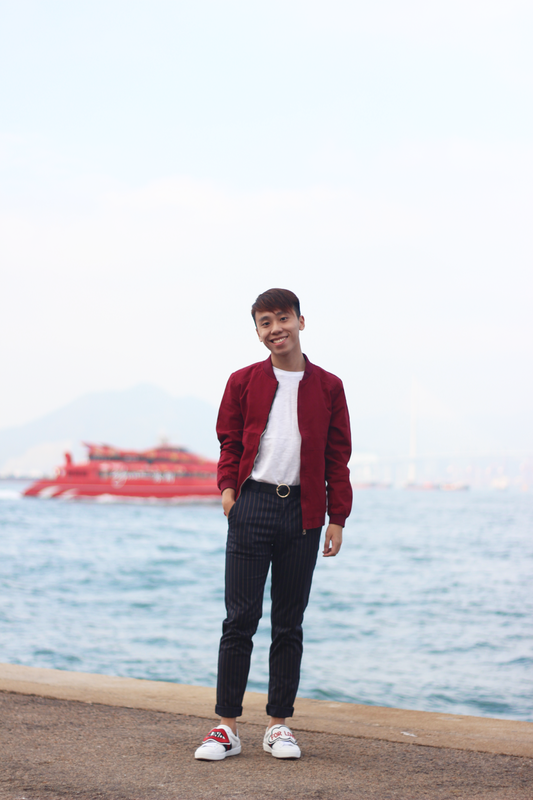 I love to wear red! Great pairing!